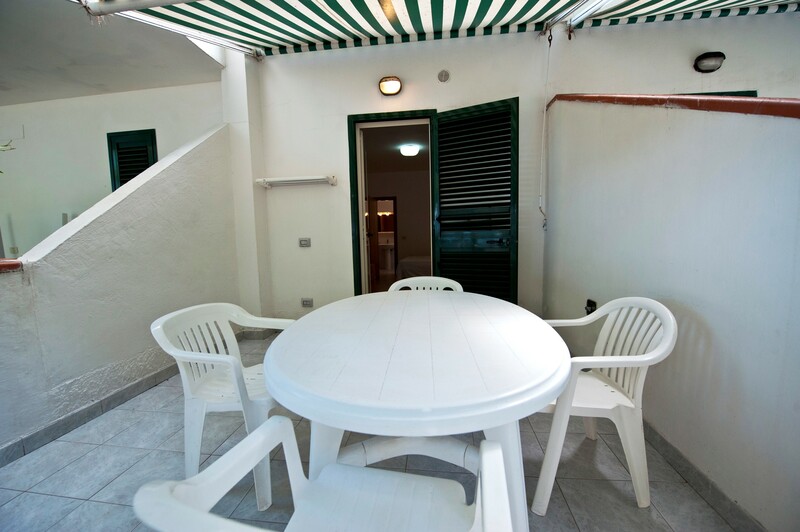 Studio flat in masonry (about 20 square meters including veranda), located at 40 meters from the sea. 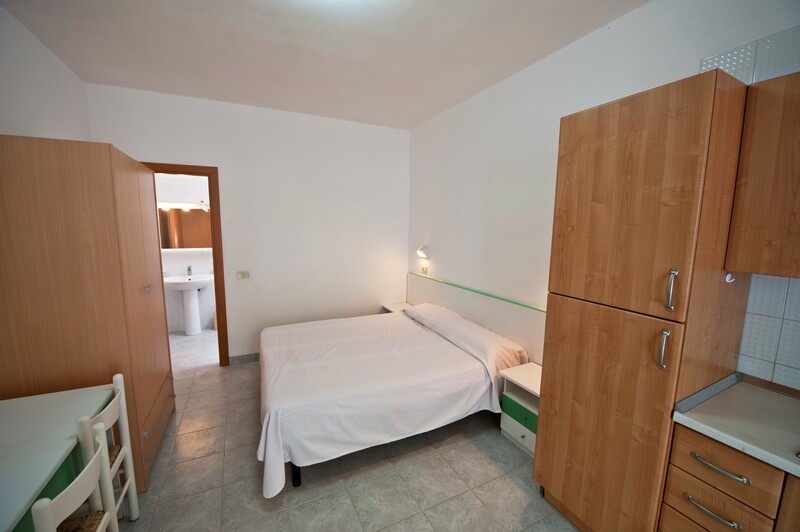 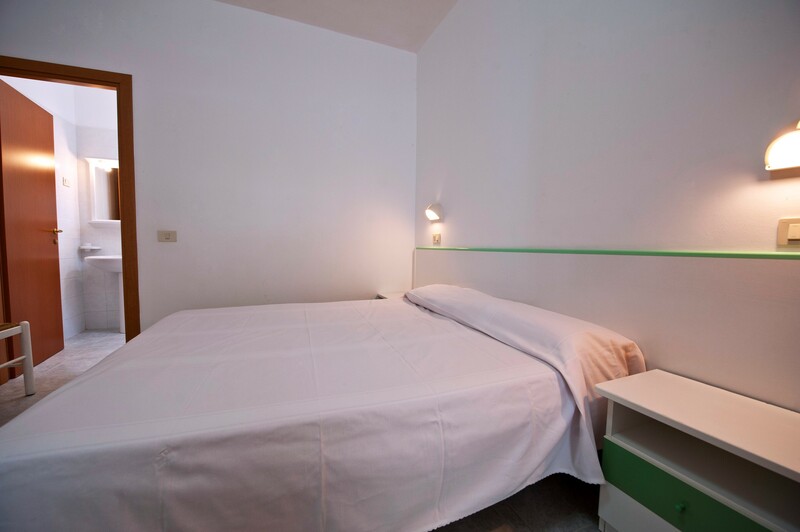 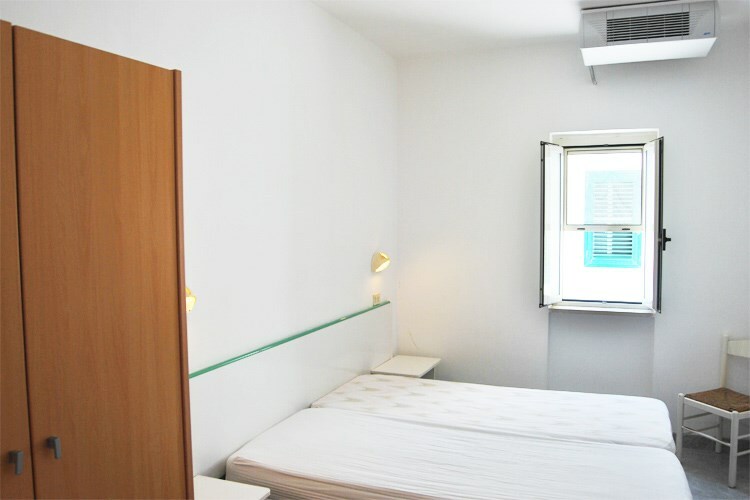 Equipped with a double bed and sofabed, wardrobe, kitchenette with fridge (no coffee machine). 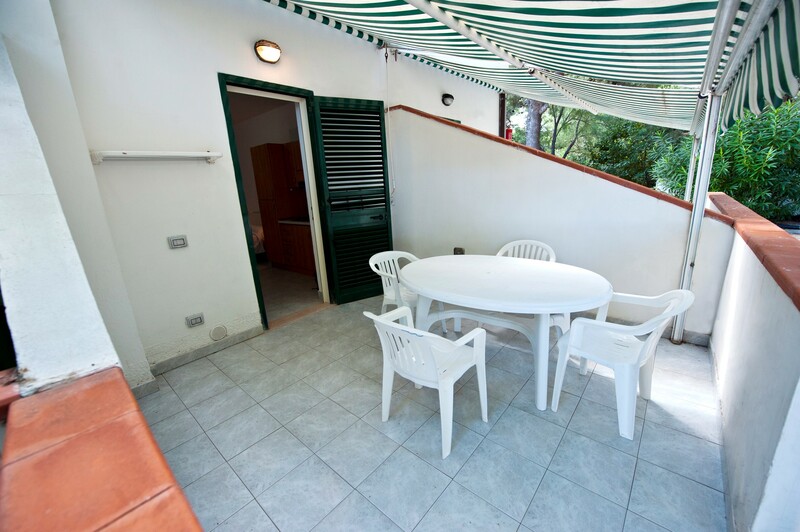 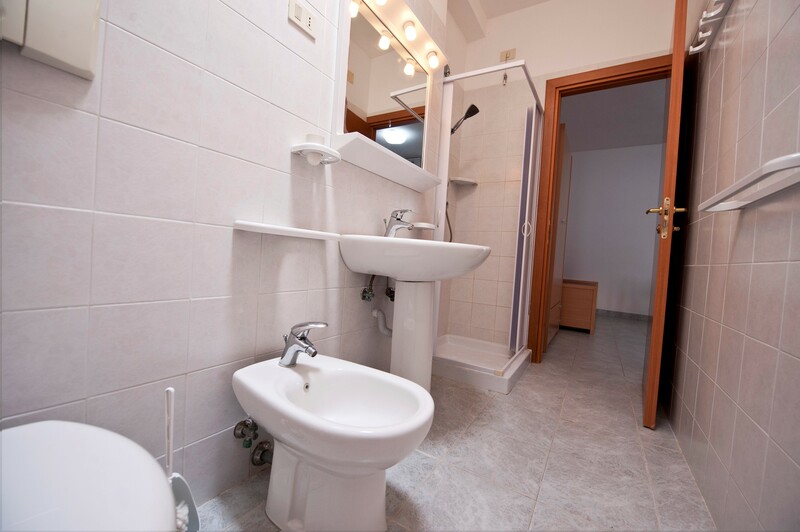 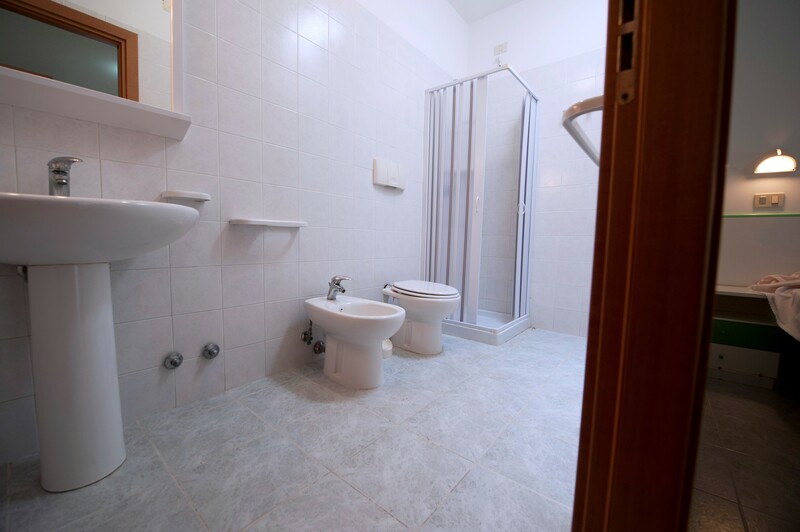 Studio flat in masonry (about 25 square meters including veranda), located at 40 meters from the sea. 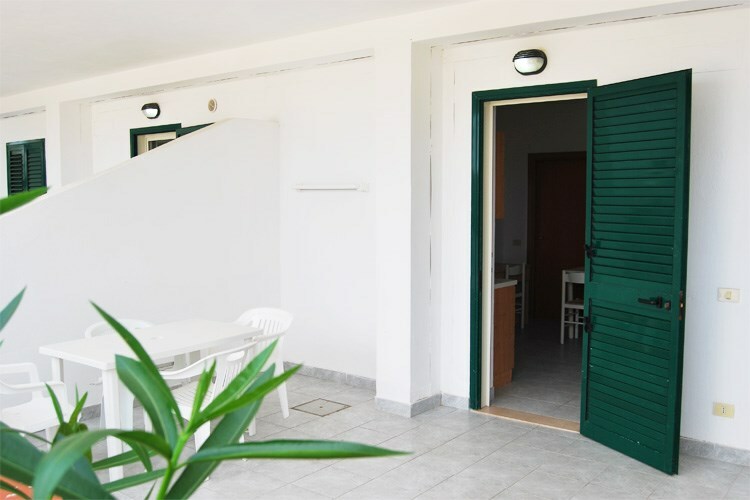 Two-room apartment in masonry (about 40 square meters including veranda), located at 40 meters from the sea. 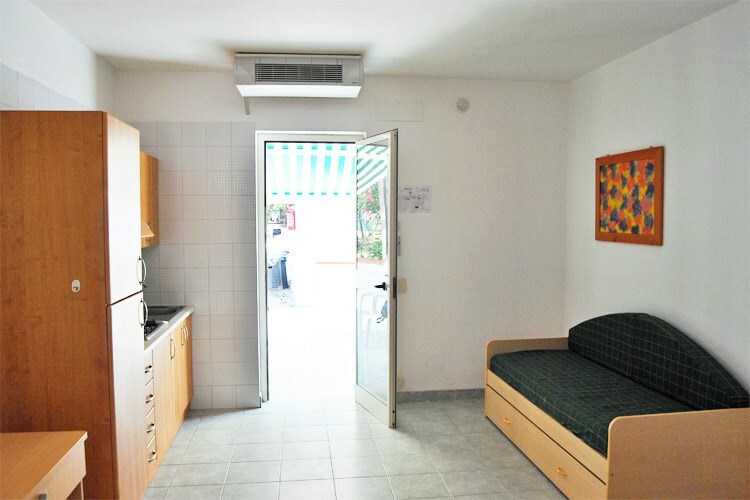 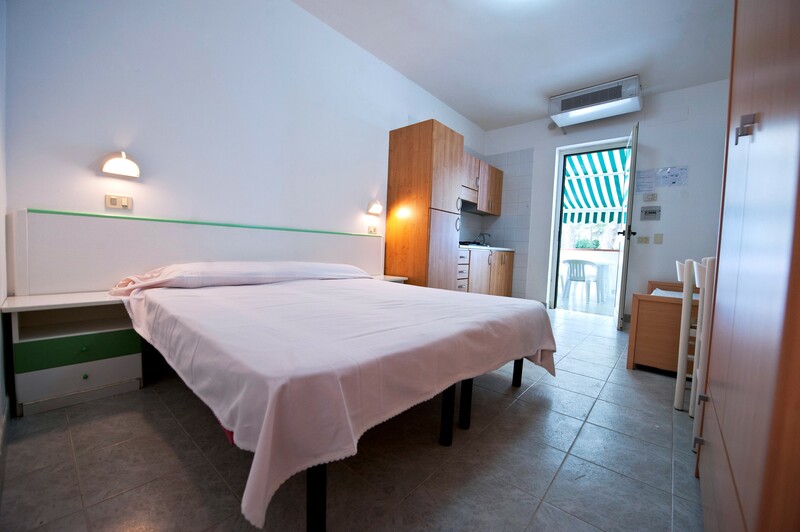 Equipped with a double bed, living room with sofabed, kitchenette with fridge (no coffee machine). 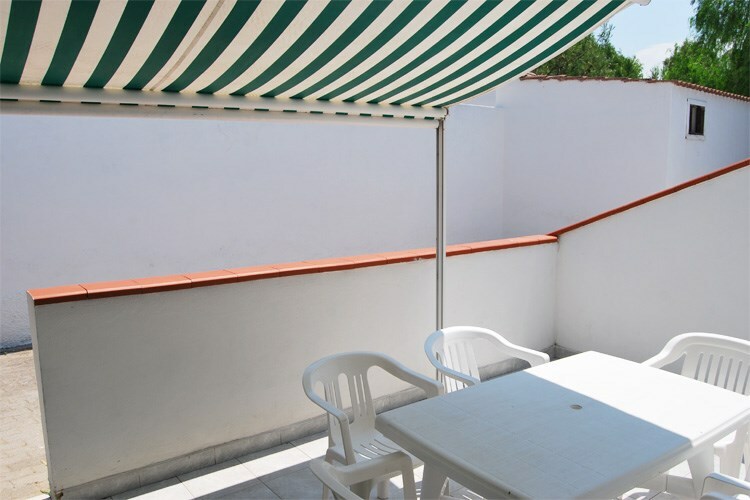 Three-room apartment in masonry (about 50 square meters including veranda), located at 40 meters from the sea. 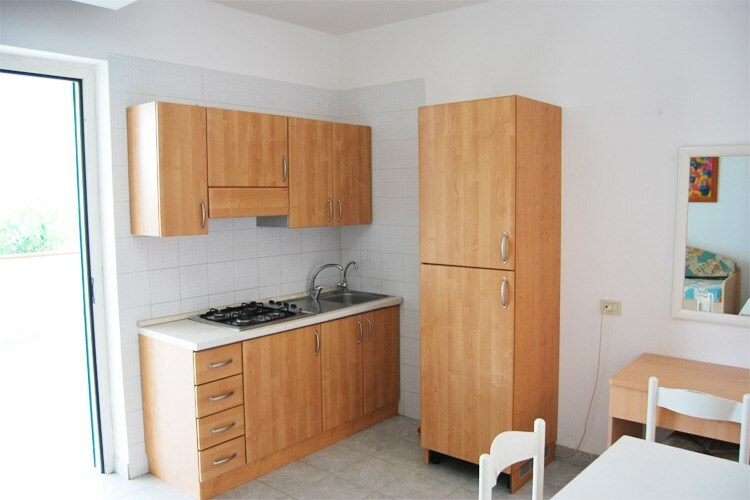 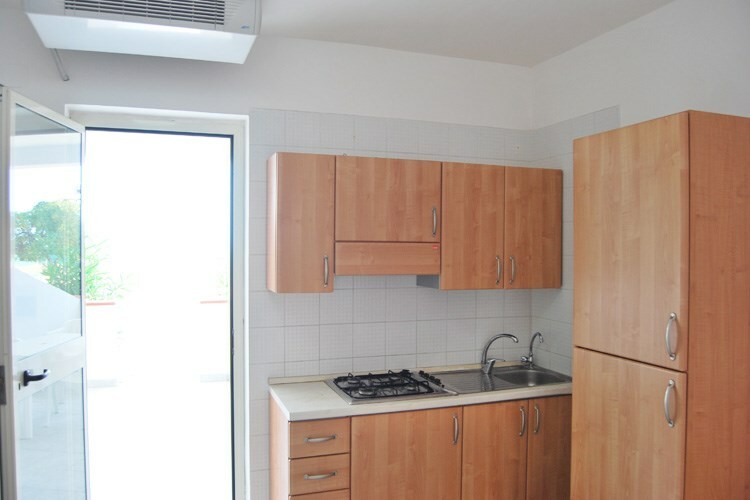 Equipped with two double bedrooms, living room with sofabed, kitchen with fridge (no coffee machine).